A healthy blood donor pool has to be well maintained in order to achieve self sufficiency in blood supply. Not only should new and young donors should be attracted and recruited into the pool so as to compensate the loss from drop out and deferred donors. At the same time, previous donors should be also actively retained to ensure they can come regularly. 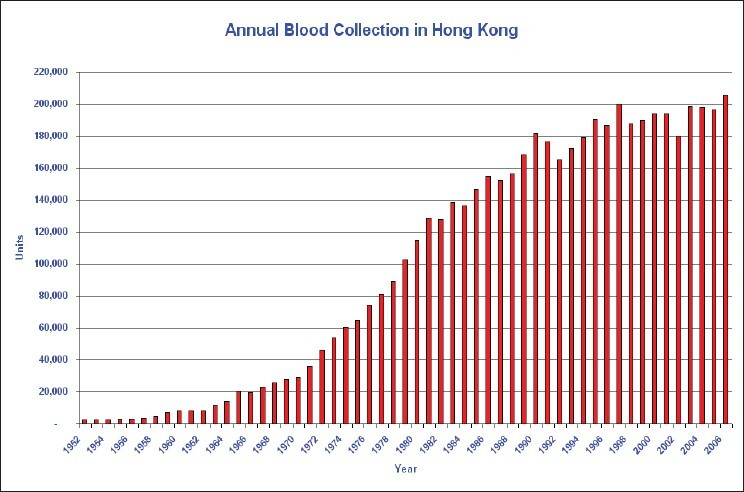 The status of donor recruitment and retention in Hong Kong is reviewed here to highlight the current difficulties in coping with increasing blood demand from an ageing population, stringent donor eligibility criteria and quality requirement in the blood collection. With a systemic analysis of the donation pattern, proposal is put forward to tackle the challenging problems. Objective: Homologous blood transfusion after open heart surgery puts a tremendous load on the blood banks. This prospective randomized study evaluates the efficacy of infusing back residual cardiopulmonary bypass (CPB) circuit i.e., pump blood as a means to reduce homologous transfusion after coronary artery bypass surgery (CABG) and whether its use increases postoperative drainage. Materials and Methods: Sixty-seven consecutive patients who underwent elective CABGs under CPB were randomized into 2 groups: (1) cases where residual pump blood was used and (2) controls where residual pump blood was not used. Patients were monitored for hourly drainage on the day of surgery and the 1 st postoperative day and the requirements of homologous blood and its products. Data were matched regarding change in Hemoglobin, Packed Cell Volume and coagulation parameters till 1st postoperative day. All cases were followed up for three years. Results: There was a marginal reduction in bleeding pattern in the early postoperative period in the cases compared to controls. The requirement of homologous blood and its products were also reduced in the cases. Conclusions: The use of CPB circuit blood is safe in the immediate postoperative period. The requirement of homologous blood transfusion can come down if strict transfusion criteria are maintained. Background: The aim of the current research was to determine disparities in blood donation motives among the general mass of Sikkim. Aims: To identify the reasons for people donating and not donating blood voluntarily. Settings and Design: Population based cross-sectional study in Gangtok, East Sikkim. Materials and Methods: PARTICIPANTS: 300 adults by two-stage cluster sampling technique. INTERVENTIONS: None. MAIN OUTCOME MEASURES: Correlates of attitudes towards blood donation. DATA COLLECTION PROCEDURE: The data collection tool used for the study was a pre-tested structured interview schedule by which the principal investigator collected the data using interview technique. Statistical Analysis Used: Percentages and ODDS ratio were used in this study. Results and Conclusions: Out of 300 respondents, overwhelming majority (78.7%) of the respondents in the present study felt that people donate blood to save a friend or a relative. On the contrary, minority respondents (46%) were ready to donate blood voluntarily. Only 12.7% of the respondents had ever donated blood while 87.3% had never donated. Among ever donors, gender wise men donors were found to be more; 89% were married, half were from the 30 to 39 years age group. As the per-capita income or level of education increased, so did the percent of blood donors. 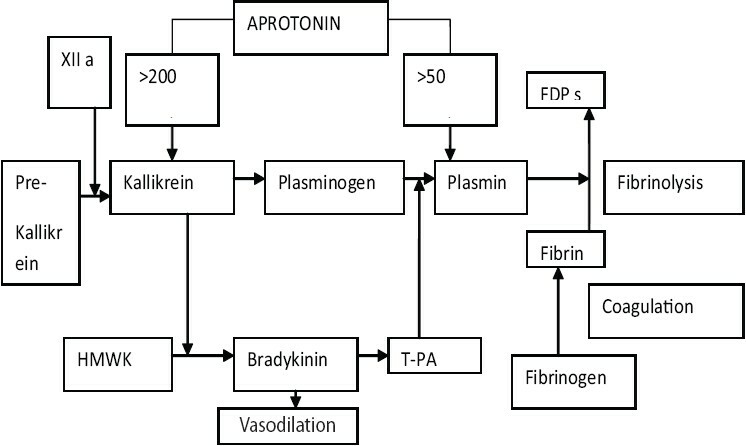 Background: During orthotopic liver transplantation (OLT), activation of the fibrinolytic system can contribute significantly to perioperative bleeding. Prophylactic administration of antifibrinolytic agents has been shown to reduce blood loss and the need for allogenic transfusion. Objective: To study the effect of antifibrinolytics on requirement of blood components, blood loss and operative time during OLT in patients with end stage liver disease, reporting to a single centre. Materials and Methods: Consecutive patients who underwent OLT at this centre during the period February 2003-October 2007 were the subjects of this study. 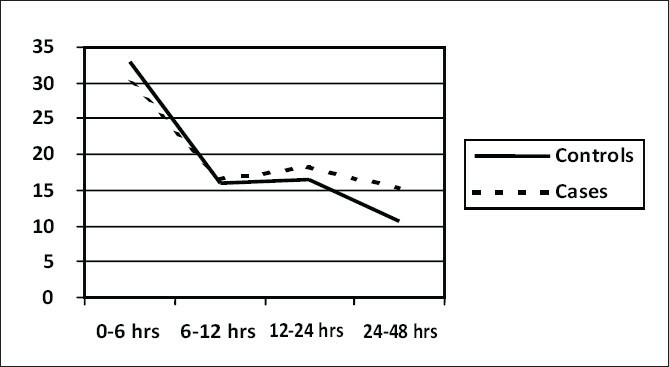 Based on the individual anesthesiologist's preference, patients were assigned to receive either two million units of aprotinin (AP) as a bolus followed by 5,00,000 units/hour or 10 mg/kg tranexamic acid (TA)as a bolus followed by 10 mg/kg every six to eight hours, administered from the induction till the end of the surgery. Transfusion policy was standardized in all patients. Intraoperative red cell salvage was done wherever possible. The effect of these two antifibrinolytic drugs on transfusion requirement was evaluated as a whole and in a sub group of patients from each treatment group and compared with a concurrent control group that did not receive antifibrinolytic drugs. Results: Fifty patients (40 M / 10 F, 44 adults, 6 pediatric patients) underwent OLT in the study period. Fourteen patients were given AP, 25 patients were given TA and 11 patients did not receive any of the agents(control group). The median volume of total blood components transfused in antifibrinolytic group (n=39) was 4540 ml(0-19,200ml), blood loss 5 l(0.7-35l) and operative time 9h (4.5-17h) and that of control group(n=11) was 5700 ml(0-15,500ml), 10 l(0.6-25 l) and 9h (6.4-15.8h) respectively. The median volume of blood transfusions, blood loss and operative time was lesser in AP group(n=14) than that of TA group(n=25). Conclusion: There is definite decrease in transfusion requirement, blood loss and operative time in the patients who received antifibrinolytic drugs than that of patients who did not receive. Because of the small sample size, comparisons carried between different groups did not show statistical significance. Prophylactic use of antifibrinolytics during OLT, possibly helps in blood conservation. Background and Objective: The likelihood of human immunodeficiency virus (HIV) infection occurring in recipients of HIV seropositive blood is close to 100%. 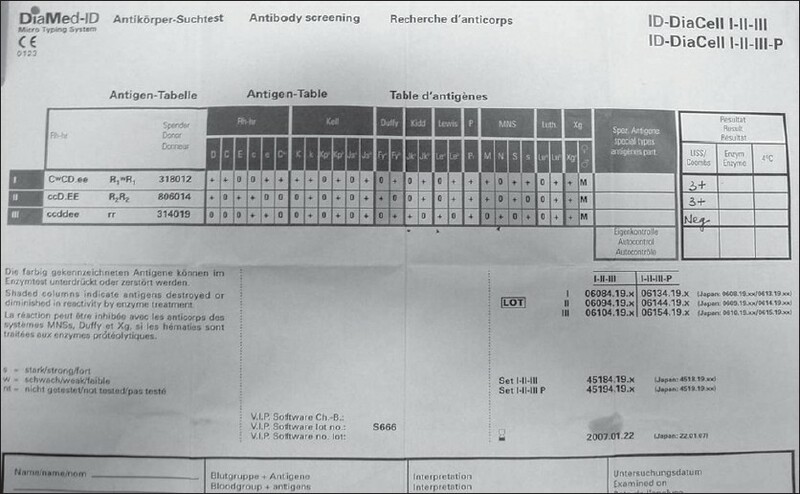 Transmission during window period is still possible even each unit of blood is tested for anti-HIV 1 and 2 antibodies. The possibility of window period transmission would be minimized if blood is collected from low risk targeted general public. A continuous surveillance data might prove valuable for concerned authorities to assess their service and plan for further improvements in transfusion safety. Our aim was to determine the seroprevalence of HIV in regional blood transfusion services located at three developmental regions of Nepal and compare the results. Materials and Methods: A total of 16,557 blood donors were screened for anti-HIV 1 and 2 antibodies in three blood transfusion services viz. 5,351 donors in Morang, 5,211 in Banke, 5,995 in Kaski by using rapid anti HIV 1 and 2 Test. The statistical significance of difference in seroprevalence was tested by Fisher's Exact Test using the statistical software 'Winpepi ver 3.8'. Results: The overall seroprevalence of HIV among blood donors in the regional blood transfusion services was 0.054% (9/16557) and 100% seropositivity was among male donors. The individual seroprevalence in Morang was 0.019%, in Banke was 0.095% and in Kaski was 0.05%. 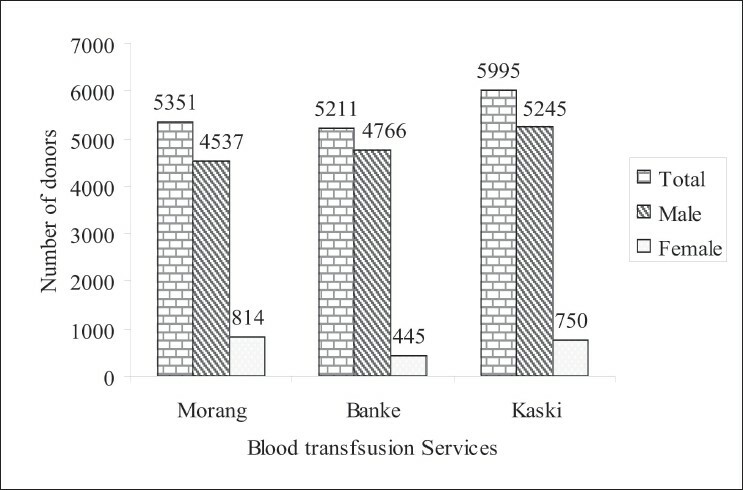 The HIV seroprevalence was not significantly different in regional blood transfusion services of Nepal (Fisher Exact Test, P = 0.2096). Conclusion: The seroprevalence in the regional blood transfusion service of Nepal was quite low and the seroprevalence rate was not significantly different. Objectives: Concentrations of O 2 and CO 2 in the fetal circulation differ to that in maternal blood. Previous studies done in algae demonstrate the functional role of Rh antigen as CO 2 transporter. As a preliminary study, it was the aim of this project to compare the expression of Rh polypeptides on cord and adult red blood cell progenitors during ex vivo proliferation and differentiation of CD34 + cells during erythropoeisis. 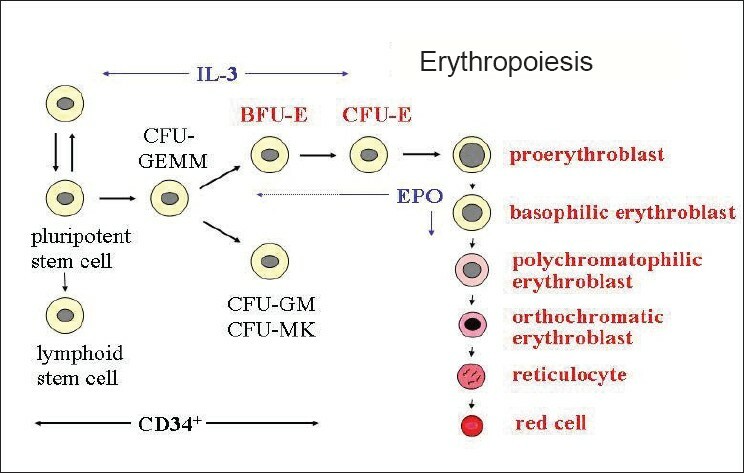 Materials and Methods: CD34 positive hematopoeitic progenitor cells were isolated from umbilical cord blood and adult peripheral blood using an immunomagnetic system and cultured in serum free medium containing erythropoietin in order to compel them along the erythroid lineage. Cultured cells were analyzed for cell surface marker expression by flow cytometry, using monoclonal antibodies to RhAG, Glycophorin A, Rh polypeptides, CD47 and Band 3. Cytospin analysis was also done to study the morphology of cultured cells. Results: The appearance of cell surface markers analyzed on different days of culture varied slightly between samples. There was no evidence to suggest that RhAG, GPA, CD47 and Band 3 expression was any different between adult and cord derived cells. Nevertheless, the results of Rh antigenic expression suggest a reasonable difference between the two groups with adult sample derived cells showing higher and earlier expression than cord blood derived cells. These preliminary findings require further investigation. Conclusion: Comparing the expression of cell surface markers especially Rh polypeptides between adult and cord blood derived erythroid progenitors might assist in discerning their functions and could be valuable in the study of erythropoeisis. Transfusion related acute lung injury (TRALI) has become a major reported cause of severe transfusion reactions and mortality. Over the past four years significant changes have been taken in Canada in order both to improve the recognition of the risk and to decrease its incidence. An international meeting was held in April of 2004 entitled "Towards an Understanding of TRALI". As a result of the analysis and recommendations from this meeting, the Canadian Blood Services established an ongoing review committee and established a laboratory diagnostic facility to identify at risk donors and recipients. A system has been developed to identify implicated donors and exclude them from the blood donor pool. Other steps have been taken to exclude potentially high risk donors, such as previously pregnant females, from the plasma and platelet donor pool. A considerable amount of education also has been offered to clinical services in the country. This paper summarizes the definitions, categorizations of implicated donors, and the ongoing precautionary activities related to plasma products. Noted within the article are the methods used for locating and selecting data. These were primarily based on the international TRALI conference in 2004, and from ongoing discussions and information provided by the Canadian Blood Services TRALI Review Committee. No ethics referral or approval was requested, and a summary is included in the article.